Going on short break doesn’t need to cost you a fortune and there are plenty of fantastic places across Europe that can be booked for under £200. We’ve narrowed the list down to five and if you haven’t visited any of these brilliant cities before, now is the time to free up a weekend for a city break you are unlikely to forget! Flight prices listed are based on an estimated average cost for Thu/Fri to Sat/Sun break outside of the peak season. It is possible to get cheaper than the prices stated depending on when you travel. Accommodation prices are based on a double/twin room per person for a two night stay. Berlin can be cheaply visited on a range of dates and from a range of airports. There’s an abundance of things to do in Germany’s capital, suitable for history buffs to beer connoisseurs. 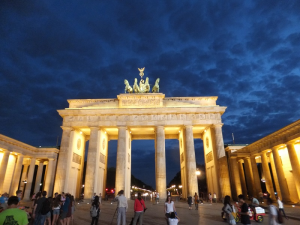 It’s hard to pick out just a few things you must see in this incredible city but a look at what remains of the Berlin Wall, the imposing Brandenburg Gate and the Topography of Terror should be on your list. If the sun is out, the vast Tiergarten is a wonderful place to visit, an area of tranquillity nestled in the heart of a bustling city. If you have even a fleeting interesting in politics, a free tour of the Reichstag is not to be missed out on. Rarely does a nation offer visitors with such a close look at its parliamentary home. It’s both hugely informative and a regular hit amongst those who do opt to take a look around. As for the best time to visit, you can’t go wrong with anytime between April and October. Our accommodation recommendation is the four star Mercure Hotel MOA Berlin. It offers spotlessly clean rooms at exceptional value. It’s just about within walking distance of many main attractions too but public transport is on hand close by. 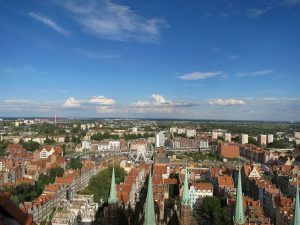 Another great option is the Radisson Blu hotel just near the Sea Life centre, right between Alexanderplatz and Museum Island. The hotel lobby even houses the AquaDom, the world’s largest freestanding cylindrical aquarium! Ryanair regularly have bargain flights from London Stanstead to Stockholm so there are few excuses to not visiting this charming place. Despite being Sweden’s most populous city, the atmosphere is calm and it’s the perfect destination for a more relaxing getaway. Areas like Gamla Stan are ideal for a slow wander through and there are many cafes to enjoy the Swedish concept of Fika in. Close to the Old Town is Monteliusvagen and it’s from here where you can get a beautiful panoramic view of the city. Djurgarden is another place you want to visit whether rain or shine. The island not only packs plenty of green scenery but by the entrance there are a whole host of interesting places to visit such as the Vasa Musuem, ABBA museum, Skansen (the open-air history museum) and the popular theme park Grona Lund. Travel here in the spring/summer months where the flowers are in bloom and the days are long. 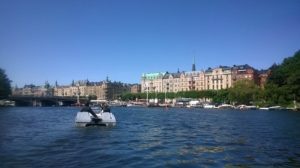 The cost of living in the Swedish capital is quite high but accommodation doesn’t have to break the bank. The Stockholm Classic Hotel provides basic accommodation in the pleasant and well located Sodermalm. Your money will stretch far in Gdansk and this means you can try out all the local delicacies without worrying about your bank balance. Peorogi is a Polish classic, as are their range of hearty soups. Gdansk is a port city though so seafood is not to be missed when here either. You don’t have to walk far to find the water but if you want to relax on the beach then make the short journey east to Sopot, a popular choice among locals looking to take a dip in the Baltic Sea. Back on land and there’s plenty to do in Gdansk aside from eating. The European Solidarity Centre is an amazing place and after a trip there you will know all about how a once communist Poland became the country it is today. The Second World War museum is another incredibly informative and well-presented place full of historical artefacts. For something a bit lighter, a lot of fun came be had at the Energa Stadium with its range of activities as well as live football matches. Be wary of visiting in the winter as temperatures here will be bitterly cold. Pay a few pound extra for accommodation in Gdansk and you can get quite a substantial upgrade. The four-star Best Western Plus Arkon Park often has rooms around £35 a night and here you are guaranteed a comfortable stay. 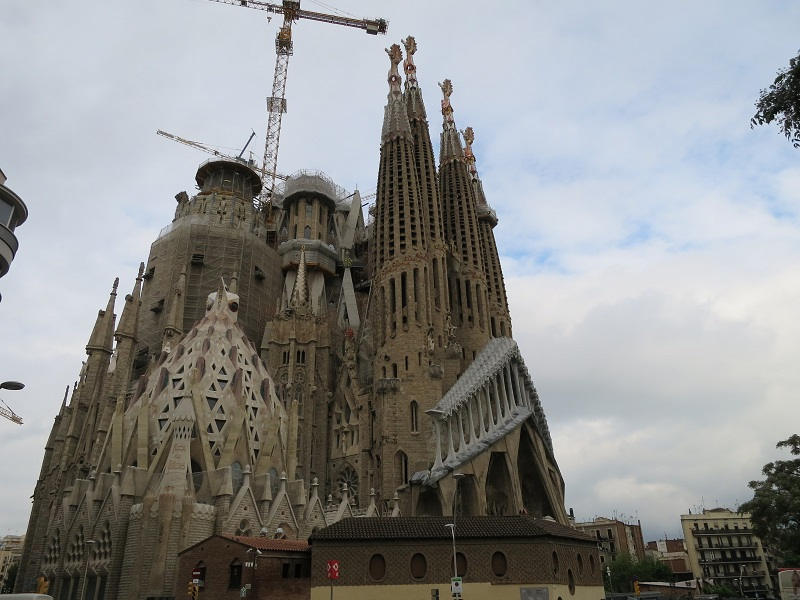 You are rarely far from an airport that has direct flights to Barcelona with so many tourists flocking to visit the heart of Catalonia every year. For football fanatics, the Nou Camp is a must see, either on a tour or to see a live Barcelona match. Tickets can be easily acquired from the official website for most games around a week before kick-off. It’s a city not just known for its football though, Antoni Gaudi is a man who features prominently and many of his sublime works can still be seen today such as the striking Casa Batllo. Gaudi was the man initially behind the designs for the stunning Sagrade Familia, a cathedral which is not yet finished although you’d be amazed to hear that upon seeing how formidable it already is. Ensure you pre-book your tickets if visiting this stunning structure which is as impressive on the inside as it is on the outside. Accommodation in Barcelona doesn’t come cheap but the vibrant Generator Hostel does offer rooms at a decent price, not far from the city centre. There are plenty of other backpacker-style hostels to choose from too if you are on a budget, most of which are well located, clean and friendly. Plus there are loads of discounts on museums, galleries and excursions if you are a student with an international student card. Many people choose to travel around when visiting Iceland but there’s more than enough to see in Reykjavik over the course of a couple of days. Culturally the place is fascinating and there is unlikely a moment where you’ll ever feel stressed or unsafe. While the language their might seem completely alien, don’t fear as almost all the locals will have a strong grasp of English. Hallgrimskirkja, the church of Iceland, standing at 74.5 meters tall, is worth visiting for its unique architecture alone. The Harpa Concert Hall is equally as impressive from a design point of view although it provides a huge contrast to the church with its heavy use of glass. 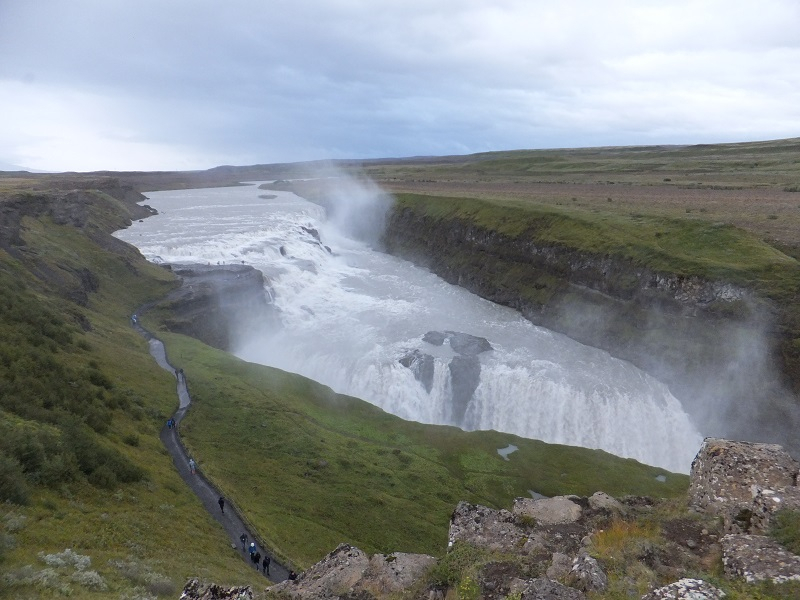 New on the scene in Reykjavik is the Tales from Iceland, a wonderful little place that shows videos retelling major events in the nation’s history and also how the country is portrayed by its visitors. Visit between October and March if you want to stand a chance of catching the northern lights our outside of this period if you don’t want to pack your thickest winter coat. You’ll be pushed to find a hotel for under £60 per night but the two-star ODDSSON often comes the closet and it provides great amenities close to the water.